We stock a variety of durable and versatile belay devices in different colours. Pick between assisted belay devices and manual tubular belay devices which are suitable for all types of climbing. Pair up your belay device with a locking carabiner to complete your set up. 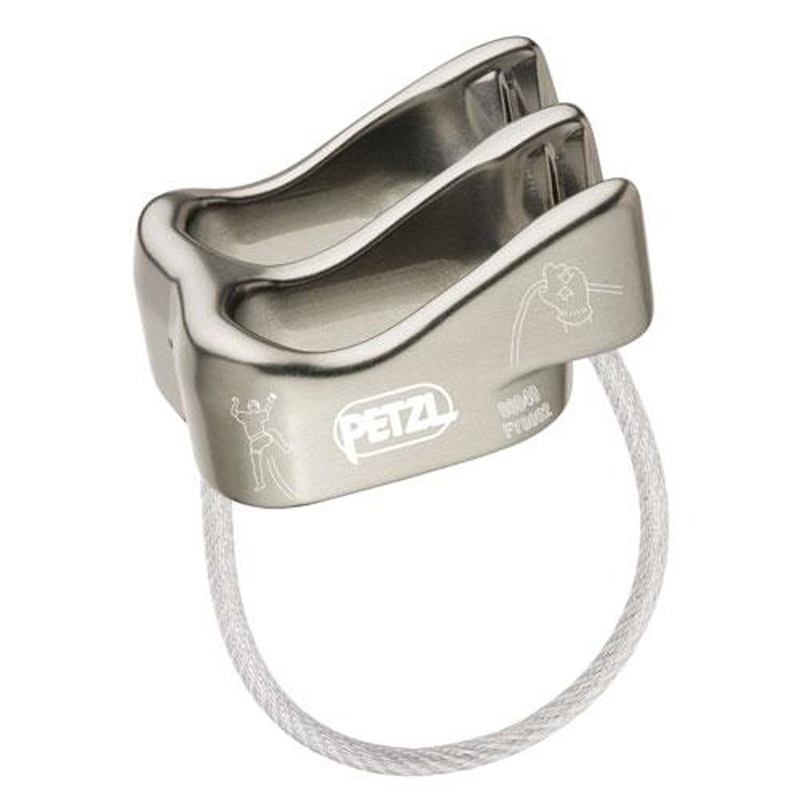 Whether you climb indoors or outdoors, find quality belay devices from Petzl, Black Diamond, Wild Country & more. Light and intuitive, the Variable Controller is Wild Country's straight forward belay device for ultimate control and efficiency. 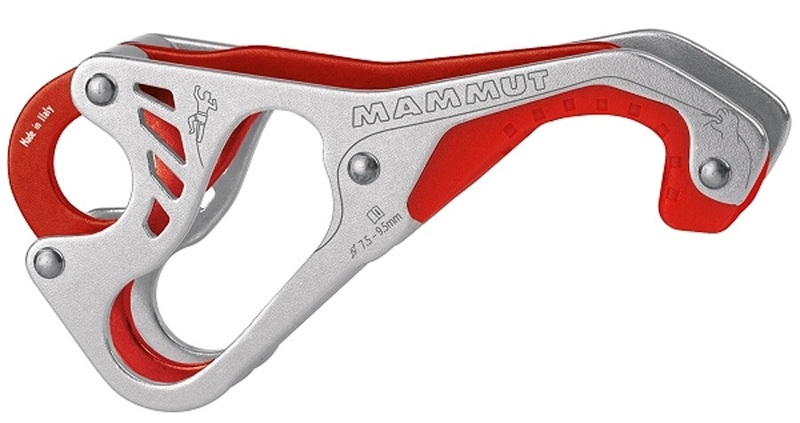 Lightweight auto-assisted locking belay device, Smart Alpine by Mammut. A fantastic package for effortless belaying including the new Smart 2.0 and Smart HMS from Mammut. The ATC Alpine Guide: Black Diamond's most versatile belay/rappel device, now super compact and lightweight. 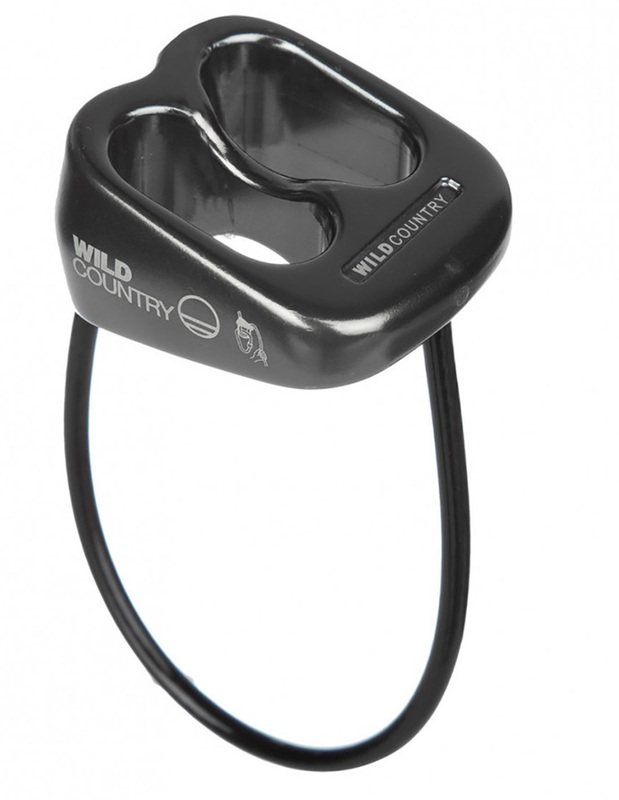 A belay device for all climbers for both indoor and outdoor climbing, with assisted braking and anti-panic handle, for all single rope diameters. The ATC-Guide: Black Diamond's most versatile belay/rappel device, new and improved. 30% lighter than the standard ATC - This minimalist design, durable, lightweight belay device is an absolute classic, you can't go wrong with it! Keep your eyes on your climbing partner without any neck strain with these awesome Belay Glasses from Y&Y Vertical. The new 2018 update of the intuitive auto-assisted locking belay device, with optomised geometry allowing for smoother taking and giving of rope. The safest belay device available: the Revo is the first bi-directional assisted locking belay device - designed to eliminate common causes of belay accidents. Super innovative belay and abseil device by Edelrid, the MEGA JUL SPORT Belay kit comes complete with the HMS Bulletproof Triple FG screwgate carabiner. DMM present a lightweight, high-performance belay device set - The Mantis & Ceros. A single rope geometry assisted belay device with enhanced braking. This minimalist design, durable, lightweight belay device is an absolute classic, you can't go wrong with it! Maximum control for abseils, descents and dynamic belaying. Large HMS carabiner with belay & rappel & Triple lock system device from Ocun. Add-on for the Smart 2.0 to prevent user error. Super innovative belay and abseil device by Edelrid.